"Fear not , for I have redeemed you; I have summoned you by name; you are mine." I am heading off to bed but I wanted to thank all of you for your kind words and prayers! I am sure you are sick of hearing about all of this and I don't blame you.... I am sick of it to. If you missed my last post you can find it here. Take a look. There were some other things that were said this morning that had to do with the hospital and the GI department that did not please me at all. I will give the details of that at a later time but for now I have a request in to meet with the ENTIRE GI Department. There is tons of injustice in this world but if it can be resolved I will push and push and push. This will be resolved and fast. I will not be thrown under the bus so some group of doctors can look good over mistakes they made. Not going to happen if I have anything to say about it. 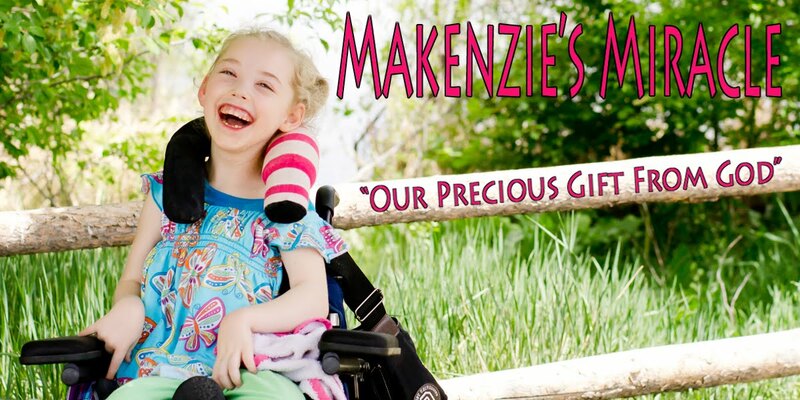 Once again Makenzie had a GREAT day and therapy went well. I was able to talk to the principal at the Elementary school Makenzie may be attending next year and it went very well! The conversation started out about my sons teacher and let me just tell you this school year could not end a second faster! Out of 17 teachers she is the first one I have have major problems with. I am so ready to be done with her. I figured while I had him on the phone I would ask a few Makenzie questions. Every answer he gave was very kind and met my expectations. This makes me very happy. My boys have been students at this school for 8 years now. I know the staff and the school is very close to our home. I have all of summer break to decided what I am going to do but I feel like this staff is very invested in my kids...all of them... and will be good for Makenzie. Thanks for praying! I need to go make Makenzie's food and then head to bed! I remember watching that video thinking "Wow...that looks easy!" It gave me comfort knowing if Reagan's tube comes out at some point, it's no big deal to replace it. It only took you 30seconds! I thought it was very informative and since you had to do it anyway, why not put it out there for other parents to see. I can't even believe that you are still having to deal with this junk! Makes me SO mad. It's so obvious what a great mom you are, they need to get out there and find the real cases of abuse!